He's been helping Houston win all season! Now help MarWIN Gonzalez continue to win off the field too with this limited edition design with portion of proceeds supporting Sunshine Kids, a charity dedicated to helping children with cancer. More styles available in dropdown menu. Officially licensed by the MLBPA. The Sunshine Kids Foundation is a non-profit organization dedicated to children with cancer. Established in 1982, we are committed to providing quality group activities and emotional support to Kids who are receiving cancer treatments in hospitals across the country. 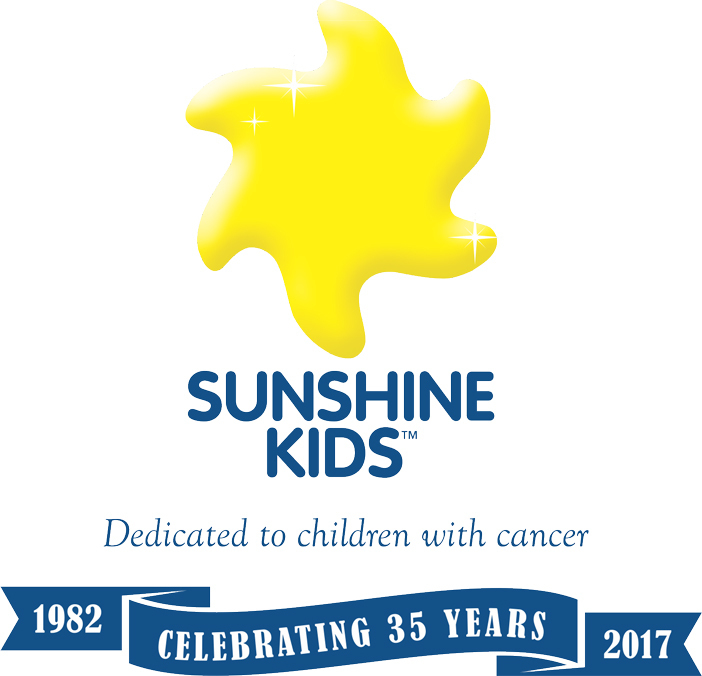 Our Mission: The Sunshine Kids Foundation’s mission is to provide exciting, positive group activities for children with cancer, so they may once again do what Kids are meant to do…have fun and celebrate life! Our Goal: We look forward to the day when the Sunshine Kids Foundation will no longer need to exist. Until that time, the entire Sunshine Kids family is dedicated to providing the most exciting activities, trips and events for as many young cancer patients as possible.